Beyond Manhattan, the four outer boroughs of New York City often have foot traffic that rivals Times Square. Often overlooked by tourists, Brooklyn, Queens, Staten Island and the Bronx offer authentic ethnic cuisine, spectacular museums and some of the best views of the Manhattan skyline. Once recognized as a magnet for new arrivals to the United States, it is now the epicenter for fine arts with a burgeoning art scene and hipster culture. 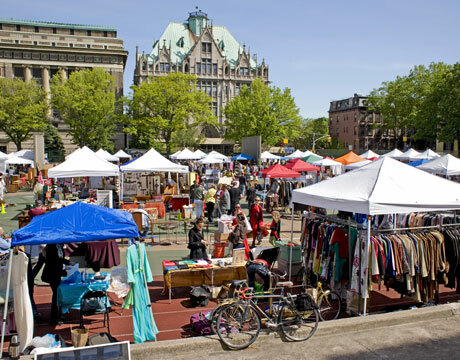 Go where the cool kids go and escape the high-end department stores to the Brooklyn Flea Market. Not only can you find unique vintage pieces, but also jewelry by local artisans and one-of-a-kind trinkets. If Rockefeller Center is too crowded for you during the holidays, then Dyker Heights is a great place to visit. Dyker Lights has a brilliant display of over the top lights and larger than life nutcrackers and statues that rival any suburban neighborhood in America. If NYC is the melting pot of the world, then Queens is the melting pot within the melting pot. On the 7 subway train, one can overhear conversations in a wide range of languages, including Spanish, Korean and Greek. Get off at each station and you'll encounter the distinct foods of many different cultures. Stop at Jackson Heights for the best samosas and experience the thriving South Asian mom-and-pop shops. Junction Blvd. has the best Spanish cuisine at affordable prices, and Flushing is known for having the best Chinese food in the entire city. 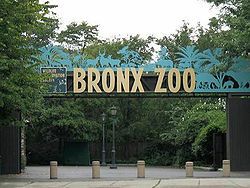 The Bronx is the only borough connected to the main land and is the home of the New York Yankees baseball team. If you are a sports fan then make sure you visit Yankee Stadium for a game. Ever since the team acquired Babe Ruth from the Boston Red Sox in 1920, this prolific team has won 27 World Series championships. Not a sports fan? Before the month ends, get to the Bronx Zoo for the ice sculpting competition from Dec. 26 – Dec. 30, 2011. 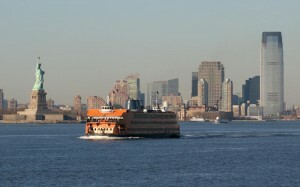 This borough offers an amazing view of the Manhattan Skyline from the Staten Island Ferry. 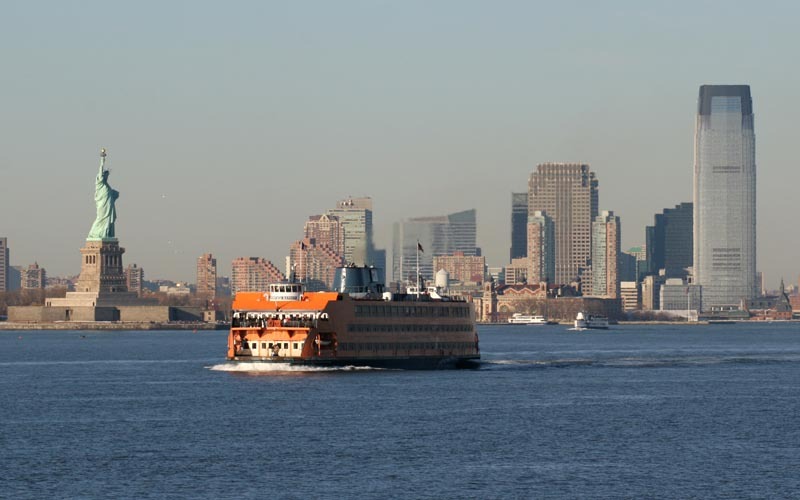 Skip the water taxi tours and jump on the Staten Island Ferry for FREE. For more information on your NYC trip, visit http://www.nycgo.com/. For international students interested in the Work & Travel USA Program, go to InterExchange.org!